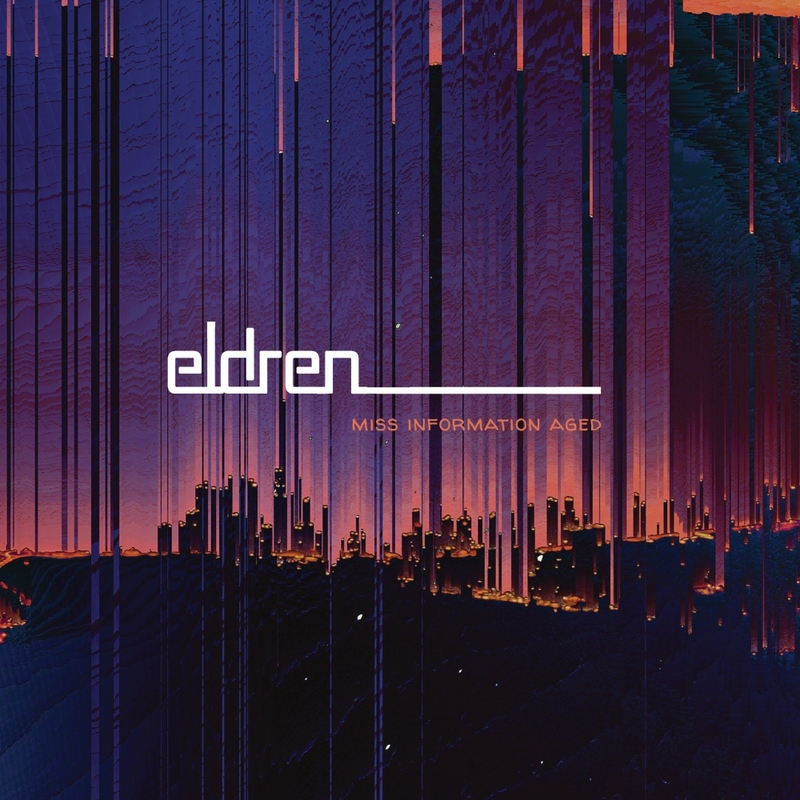 Denver psych-rock outfit Eldren return this fall with sophomore LP Miss Information Aged, an impressionistic tour-de-force of proggy neo-romanticism nearly three years in the making. 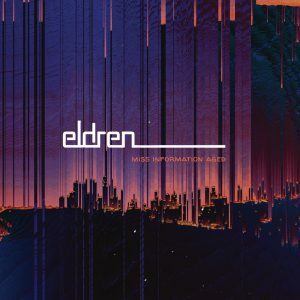 Daring to toe the unraveling line between fact and fiction, between social and media, Eldren confront the past, present, and future with Miss Information Aged officially dropping September 21st via Needlejuice Records. 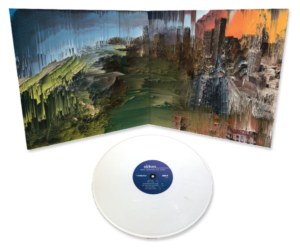 In the midst of an endless touring schedule in support of their 2015 debut Welcome to Deathville — one that saw them share the stage with notable acts such as Cold War Kids, The Black Angels, Imagine Dragons, Dr. Dog, Dan Deacon, Gomez, Ween, and OK GO — Eldren suffered a severe and unexpected tragedy with the passing of their original bassist, Steve Holloway, at age 25. 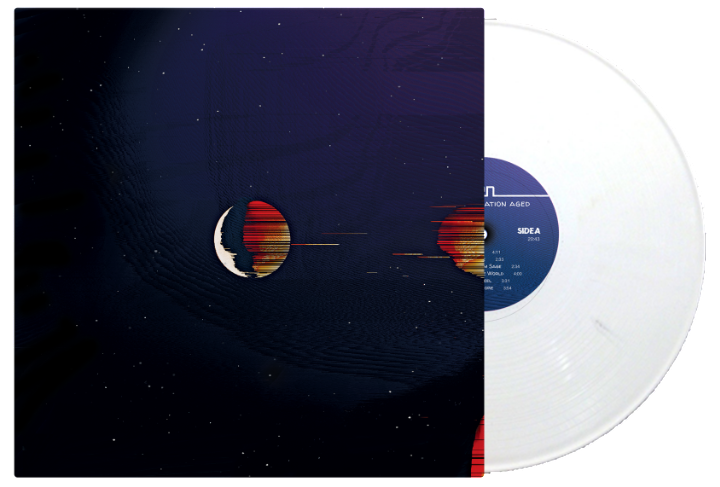 In spite of the terrible loss, the band persevered through adversity and continued to explore new musical directions. 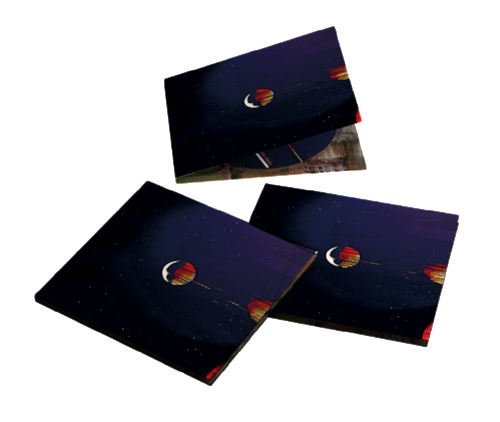 The result was a new body of songs that reflected both personal and musical growth. 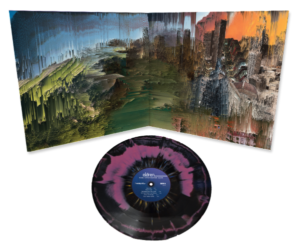 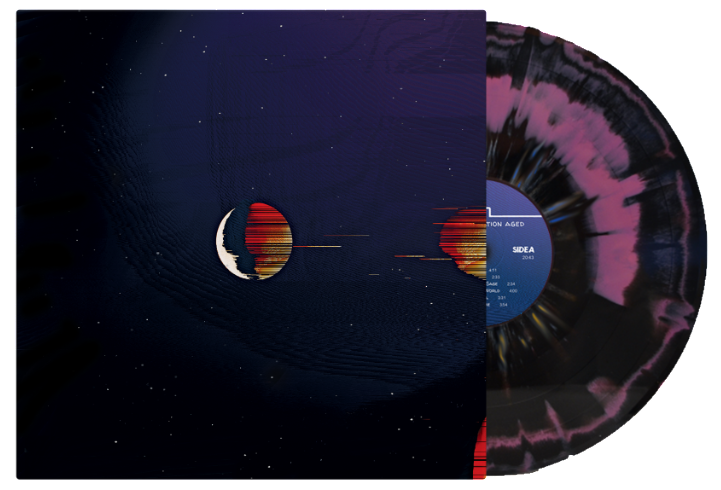 Needlejuice Records proudly brings you Miss Information Aged on two 180-gram colored vinyl variants in gate fold packaging, as well as CD and cassette. 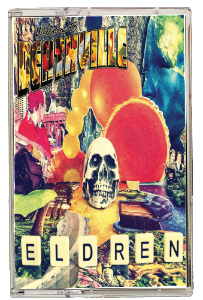 Additionally, we’re doing a cassette tape of their album, Welcome to Deathville, a psychedelic circus nightmare concept album. 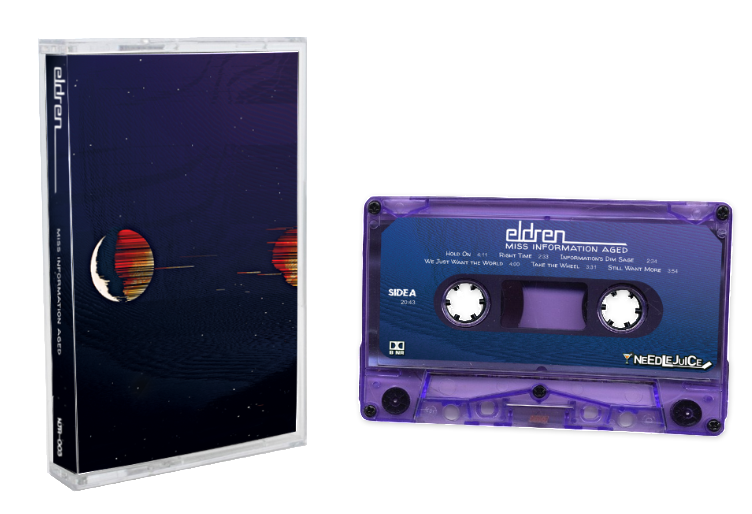 All Eldren pre-orders are expected to ship by 9/21.